With the arrival of spring, both baseball season and summer vacation are quickly approaching. 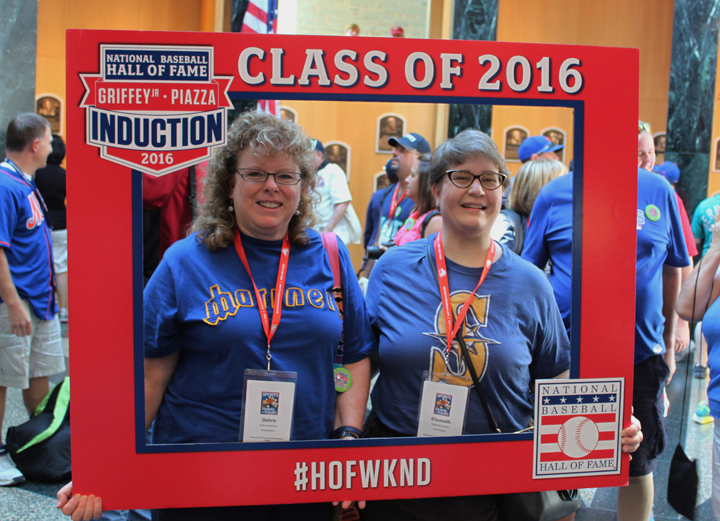 Sports Travel and Tours makes it easy to plan a baseball getaway that the whole family can enjoy, and the Hall of Fame Induction Plus trip is no exception, offering access anywhere from the Induction Ceremony itself to the Parade of Legends. The trip, which is scheduled from Thursday, July 21 to Tuesday, July 26, will feature two games at two different ballparks starting in the Big Apple. After arriving on Thursday, travelers will mix, mingle and enjoy a meal during the trip reception, and hear from former Big League Umpire Al Clark during his “Ump’s Eye View” presentation, a Q&A focused on baseball from the umpire’s perspective. While in New York, travelers will stay in the Sheraton New York Times Square Hotel, located in the heart of Manhattan. The hotel features a state-of-the-art fitness center, even offering personal training and yoga classes, the sophisticated, yet casual Hudson Market Bistro, and a 24-hour business center for those who must telecommute. Starting on Friday, travelers will embark on a roughly hour-long tour of Yankee Stadium, which includes visits to Monument Park, the New York Yankees Museum, the clubhouse, the batting cage area and the dugout. That, and a half-day tour of the city all lead up to the San Francisco Giants versus the Yankees game starting at 7:05 p.m. at Yankee Stadium. On Saturday, travelers move on to historic Cooperstown, where they will tour the National Baseball Hall of Fame and Museum. The museum features just under 40,000 three-dimensional items, three million books and documents, and 500,000 photographs. The next stop on the itinerary is historic Doubleday Field, where the Hall of Fame will present the Ford C. Frick and J. G. Taylor Spink Awards to broadcaster Graham McNamee and Boston Globe columnist Dan Shaughnessy, respectively. Starting at 6 p.m., the Parade of Legends will commence as Hall of Famers make their way from Doubleday Field down Main Street. More than 50 Hall of Famers are expected to return to Cooperstown for the weekend, with the full list to be announced in early July. Sunday, of course, marks the big event: the Hall of Fame Induction Ceremony. The event, which is expected to last two to three hours, will be held at the Clark Sports Center starting at 1:30 p.m. The 2016 Hall of Fame class consists of Ken Griffey Jr. and Mike Piazza, to be the 311th and 312th members of the Hall of Fame. A box lunch is offered by Sports Travel and Tours. During the Hall of Fame Induction Weekend, travelers will be staying at the Hilton Garden Inn Albany, which features cribs and high chairs for children, a 24-hour Business Center, a fitness room and a heated indoor swimming pool with whirlpool. Various dining options are just steps away with the 24-hour Pavilion Pantry Market, the Garden Grille & Bar and the Recovery Sports Bar with 40 large screen TVs, to continue with your sports-themed weekend. On Monday, the group departs for Boston for a tour of Fenway Park, where they’ll visit the Press Box and the State Street Pavilion Club. Starting at 7:10 p.m. that evening, they will watch the Boston Red Sox take on the Detroit Tigers. Travelers will spend the night at the Embassy Suites Boston, which features a 24-hour business center, a fitness center, an indoor pool with whirlpool and the Porter Bar & Grill. Complimentary breakfasts and evening receptions are offered daily. Travelers can depart at leisure from Boston on Tuesday. Additional pre-trip and post-trip hotel nights are optional. As part of the Sports Travel and Tours package, travelers will be transferred between cities and to and from events in a deluxe motor coach. Travelers also receive 24-hour trip assistance, a trip souvenir and a Baseball Hall of Fame membership that includes a subscription to Memories and Dreams Magazine, a Hall of Fame Yearbook and a 10 percent discount on purchases through the Museum Store. The Induction Plus trip is not one you’ll soon forget. 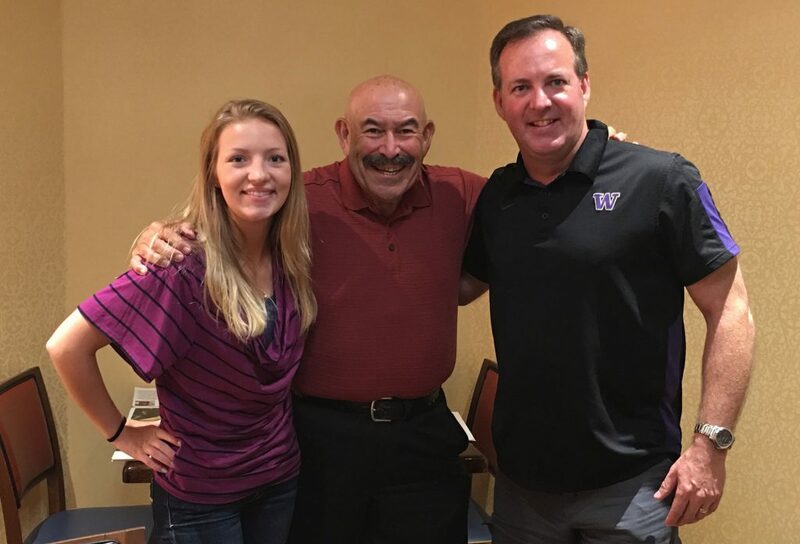 Learn more about Induction Plus and Sports Travel and Tours’ other Hall of Fame trips, Seattle Induction Special and Eastern Loop.